The Bank of Russia is using a robot to fight against pyramid investment schemes. The robot wins the trust of swindler companies and determines whether a company violates the law. The robot was launched in the summer of 2018. It can ask simple questions to lure in companies that are looking for new customers. The robot appears to behave like a regular person searching for an investment program. The robot monitors the internet on a topic of interest; eventually, marketing departments of relevant companies react to it. The robot can single out the companies that seem interested in it and then analyze whether they are pyramid schemes, RBC reports. The Bank of Russia also has a team of employees who analyze open sources (media reports and customer inquiries) to expose pyramids. 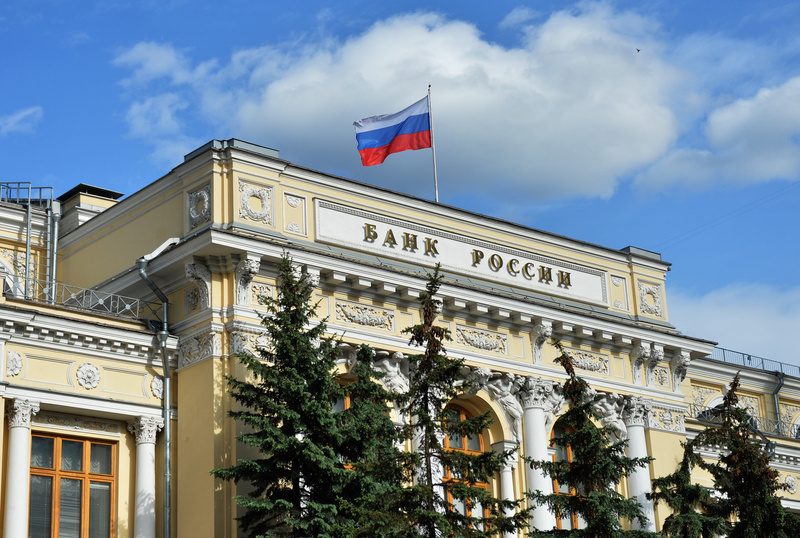 In late January, the Russian Government approved a draft law that allows the Central Bank to block websites of pyramid schemes before court proceedings.